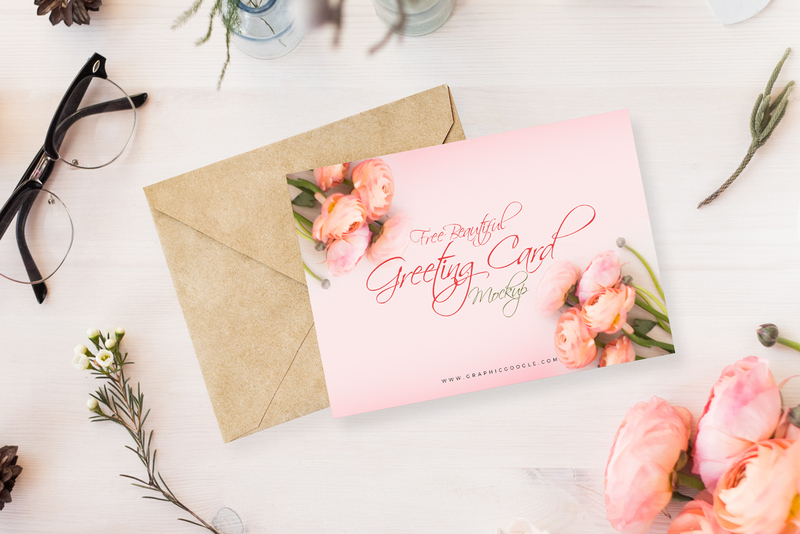 I am very excited to share with all the designers Free Beautiful Greeting Card Mock-Up Psd. This beautiful mock-up helps you to get the desire result for your invitation and greeting card. You can showcase your designs by placing your design in the smart-layer. Feel free to download and don’t forget to watch our graphics daily.